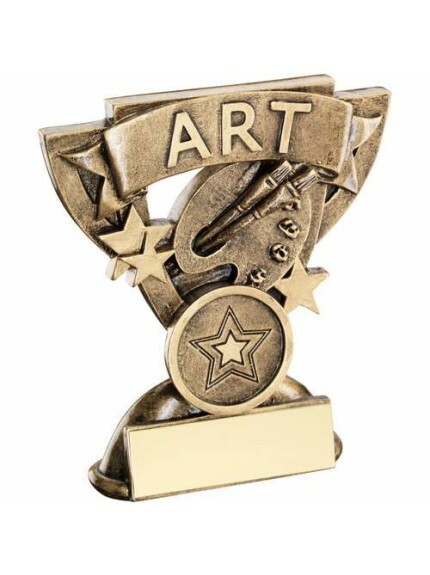 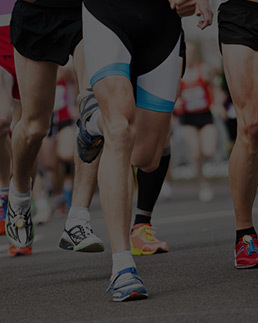 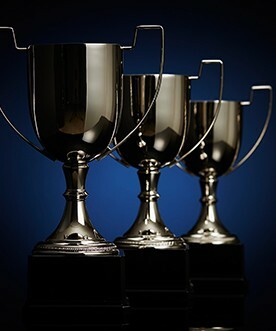 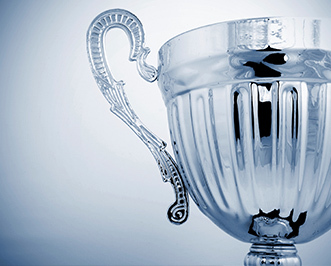 Here at Jackson Trophies, we have a wide range of trophies to celebrate academic achievements in creative subjects such as painting, music, dance, art and literature. 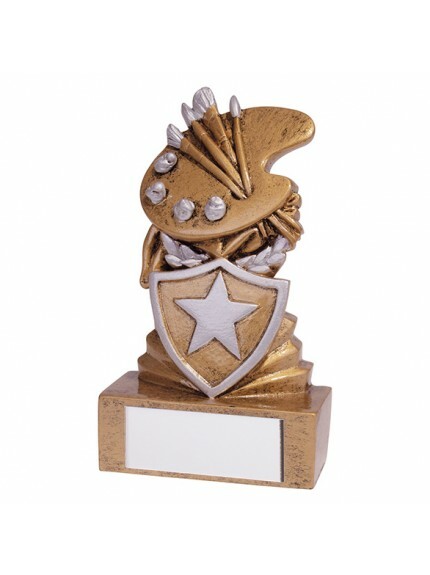 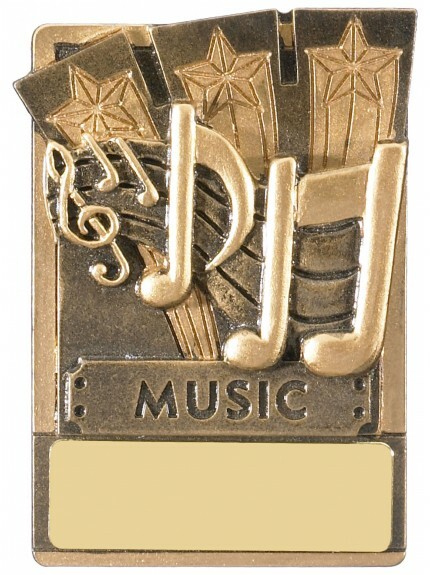 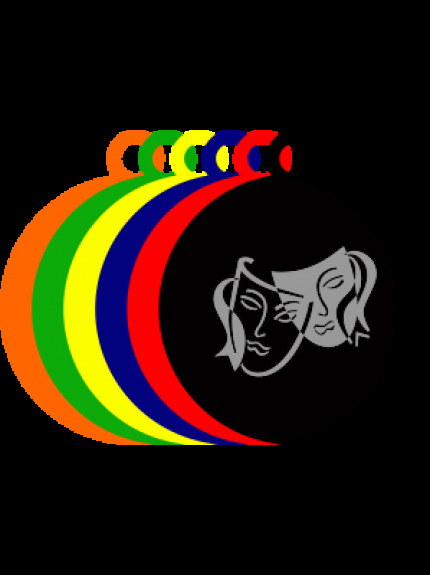 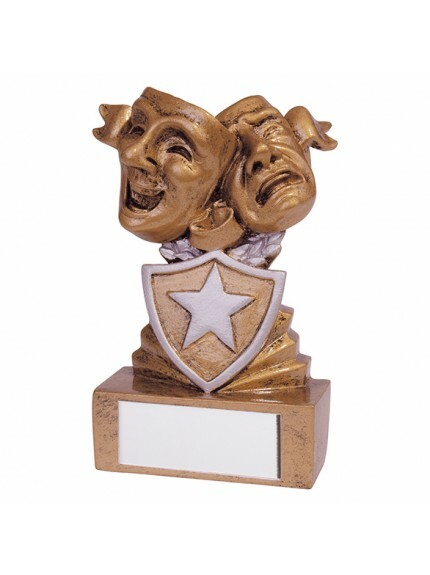 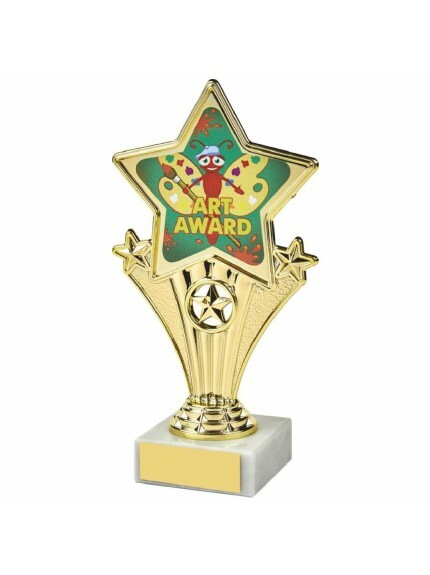 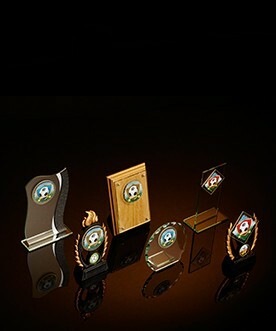 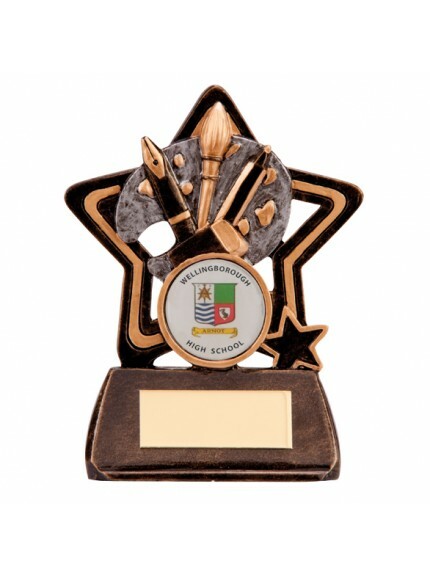 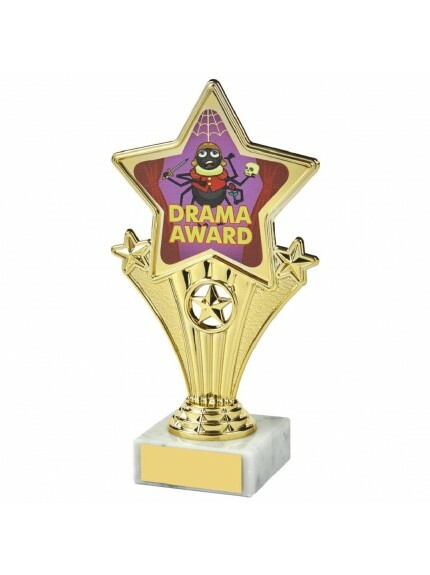 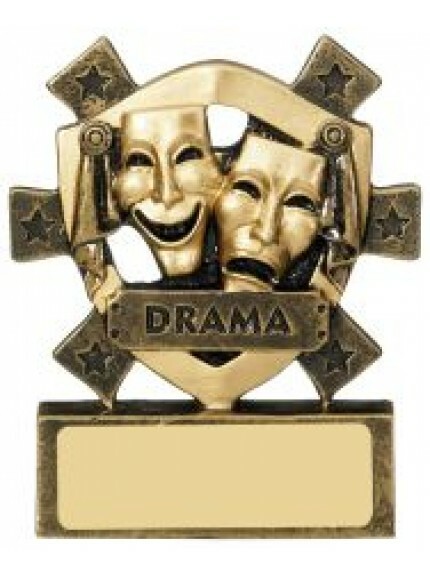 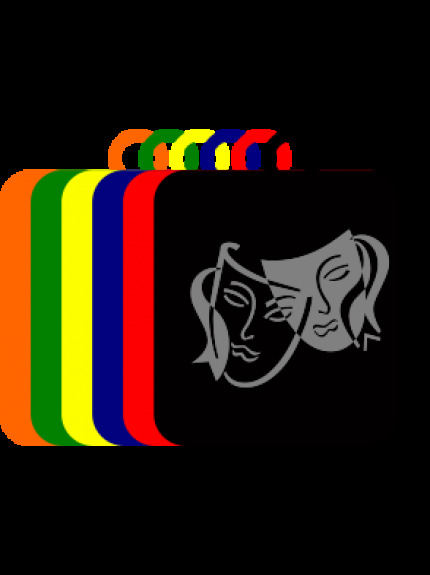 The range includes mini shields with an artist palette, little star awards as well as dance and drama themed trophies that reflect the subject at a glance. 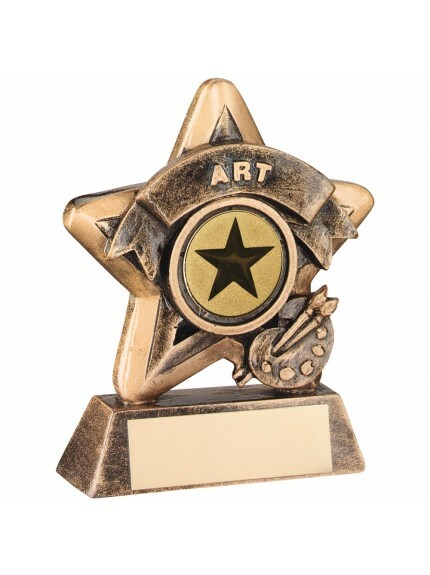 There’s nothing more satisfying than looking on an award that tells you immediately where the recipient is excelling, and our range provides the perfect recognition for budding artists, writers, actors, dancers and musicians. 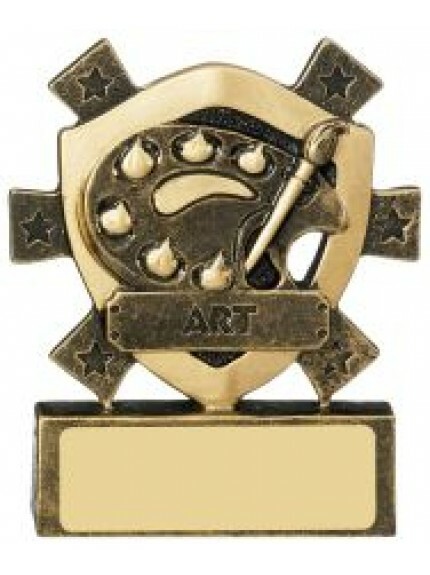 Our arts achievement awards can all be personalised with an engraving to suit all ceremonies and events ensuring that they create a truly individual keepsake for the recipient, whether that be an individual or a team.